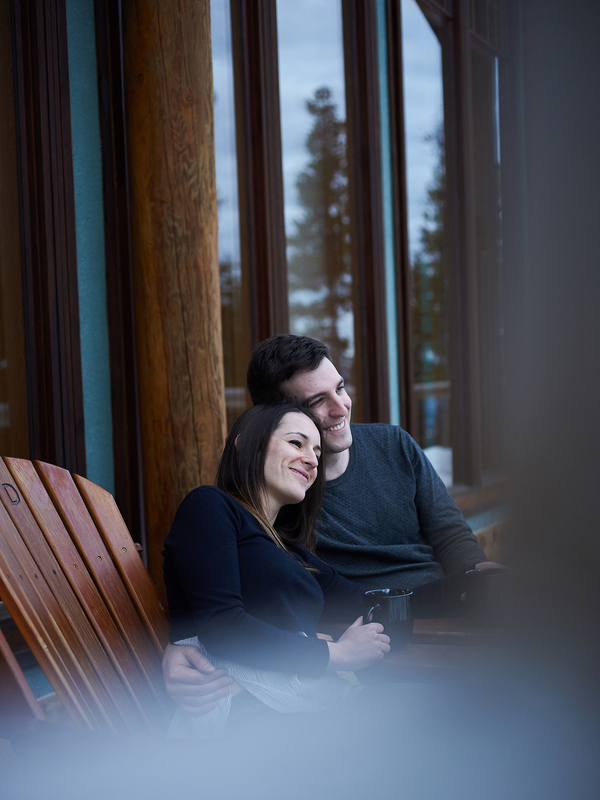 When Max and Emilie told me that they wanted to do a winter themed engagement shoot I was really excited; it's been a long time since I have been able to shoot up at Big White. 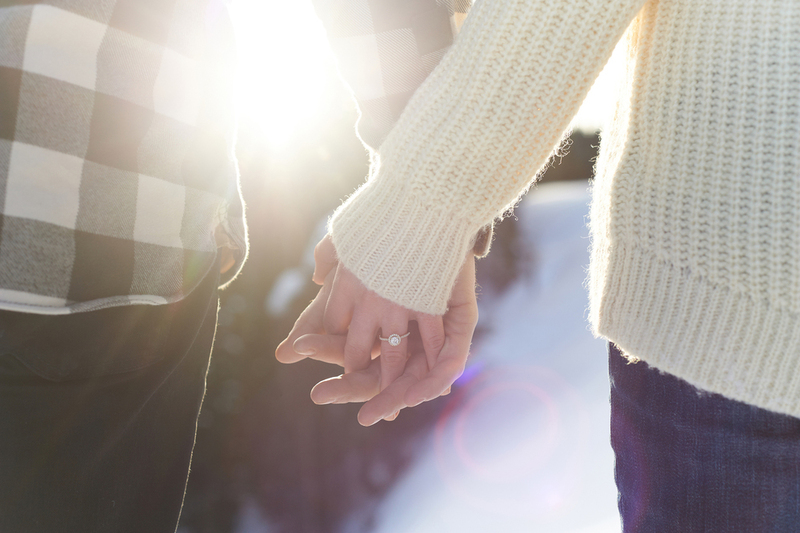 There was a Hasselblad involved, a hot chocolate snuggle, and two wonderful people in love! Take a look!